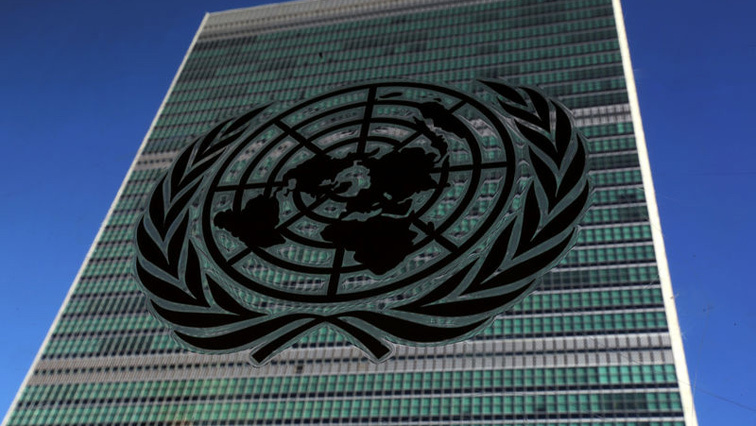 One third of UN workers sexually harassed in past two years - SABC News - Breaking news, special reports, world, business, sport coverage of all South African current events. Africa's news leader. The United Nations has tried to increase transparency and strengthen how it deals with such accusations over the past few years. Some 10.9% said they were subjected to gestures or use of body language of a sexual nature, which embarrassed or offended them, and 10.1% were touched in way that made them feel uncomfortable. More than half of those experienced sexual harassment said it happened in an office environment, while 17.1% said it happened at a work-related social event. Two out of three harassers were male, according to the survey. This entry was posted on 16 Jan 2019,06:14AM at 6:14 AM and is filed under Lifestyle, Homepage Latest Stories Slider. You can follow any responses to this entry through the RSS 2.0 feed. Both comments and pings are currently closed.